It’s the invasion of the condo developers, and we could all see it coming. 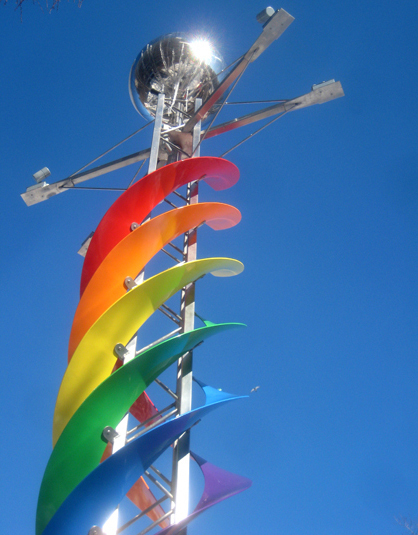 TORONTO’s little gay village (aka Church-Wellesley Village) will soon be surrounded on all sides by construction cranes. 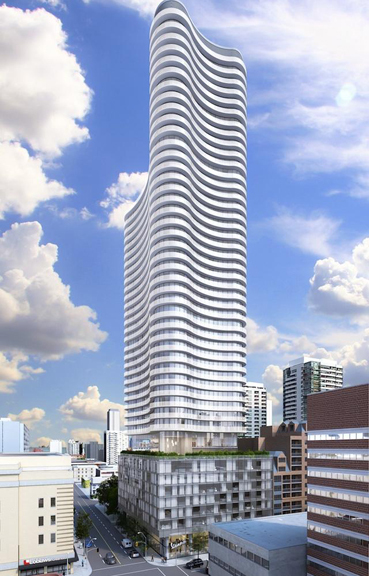 This is prime real estate in the heart of downtown, and the influx of hundreds of new apartments will no doubt change the neighbourhood’s character – maybe for the better, maybe not. 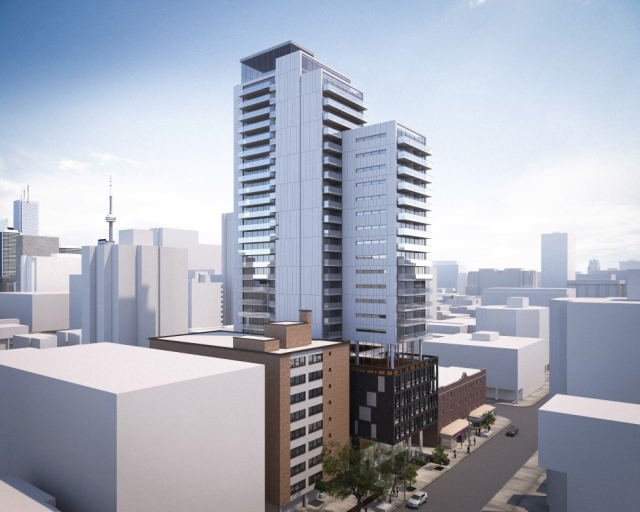 A few of the buildings going up on Church Street and its immediate vicinity are illustrated below – #1) 70 Carlton Street, 41 storeys, not yet approved, Tribute Communities; #2) 365 Church Street, 30 storeys, Menkes Developments; #3) 66 Isabella Street, 23 storeys, Quadrangle Architects; #4) 81 Wellesley Street East, 28 storeys, Aragon Developments. 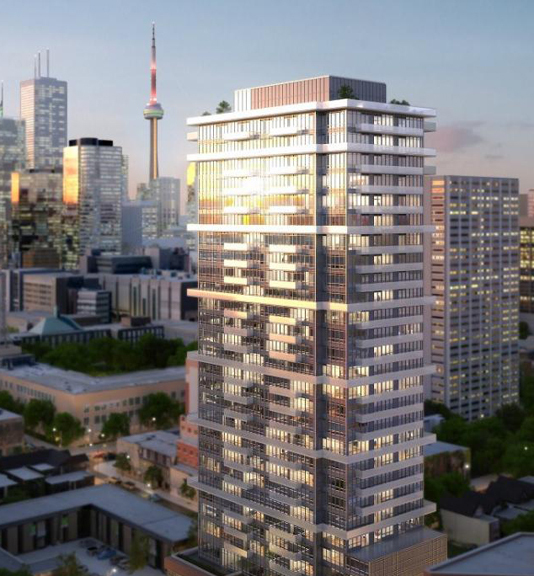 This list doesn’t include new high-rises on Wellesley Street West, the Ryerson University campus, Church and Dundas Street East, Church and Queen Street East, and further south. 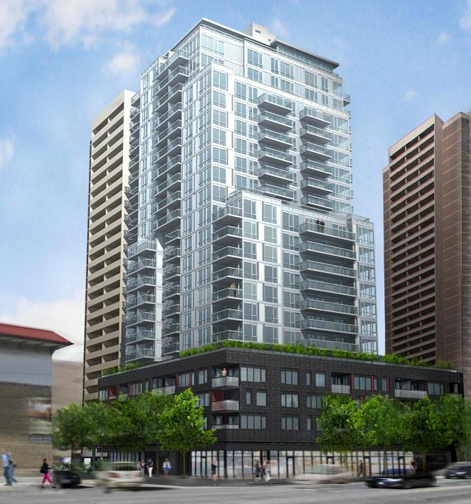 This entry was posted in Development and tagged Canada, Church-Wellesley Village Toronto, Condos coming to Toronto's gay village, Ontario, Tornonto development, Toronto. Bookmark the permalink.